T-minus 8 days until I'm in Texas and no longer suffering away in this 30 degree weather. I can only imagine how good the expected 60 degrees on Sunday will feel! Bring it on! It's usually right around this time of year that I like to amp up my juicing. I try to stay consistent with it and make sure to have a juice at least twice per week, but with bikini season approaching my goal is to make four juices per week until May or so. 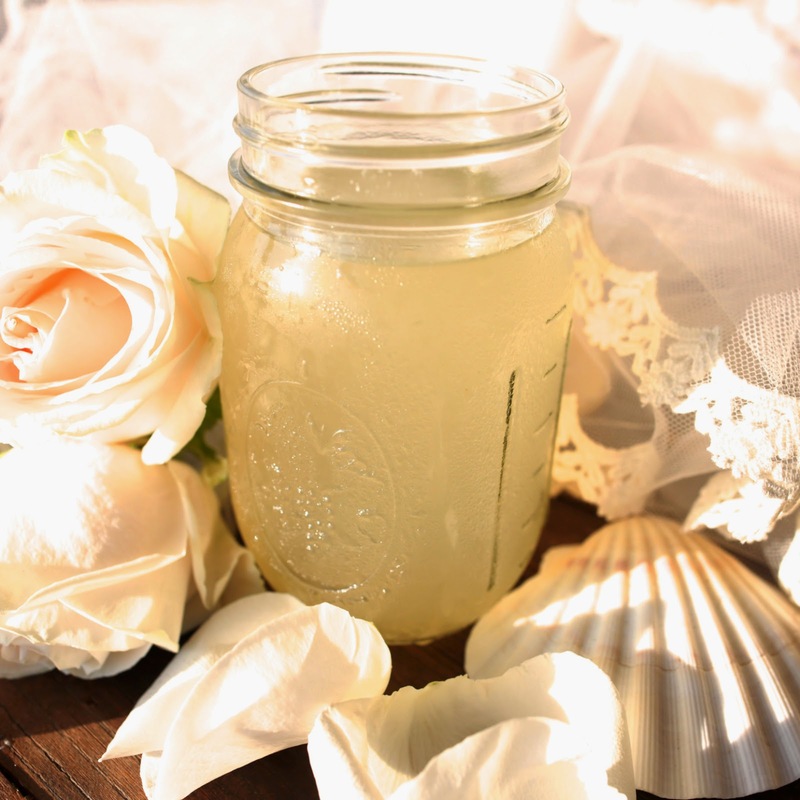 I came across this Bridal Babe Juice recipe by the Tone It Up girls and thought I would share it in case there are any brides out there (or past brides-hey, we are still brides aren't we?!) who want to try it! It has coconut water in it which I normally don't include in my juices, but is great in this one. I'm funny about coconut water too...I can't seem to get myself to love it. Anyone else in the same boat? Also, you may have seen on my instagram from before that I did a 7 day juice challenge a couple months ago (you can see all the recipes for them: here). I'm thinking about doing it again, but providing a shopping list beforehand so that others can follow along easily. Just a note-I usually have a juice for breakfast or afternoon snack. I still eat my normal meals during the day. Thoughts? Would you join me? And since I'm in a "countdown to vacation" mood, here are some things I'd pack in my bags for those who might have a trip coming up (or just want to scoop up some of these cute things! ): palm print dress, striped espadrille slip-ons (less than $40! ), anchor tee, plaid shorts, and these gorgeous wedges are perfection! I would love the shopping list for your juices!! I would join you in that cleanse! I would definitely join you in the juice challenge. Are you adding these juices into your diet or using them as a meal replacement? I typically have them for breakfast with something small on the side or as an afternoon snack. I still eat lunch and dinner like normal! Zico coconut water is the only brand I like... especially their chocolate version. YUM! I love the TIU girls so obvi I’ll be trying this recipe! M and I are doing a three day juicing plan right now, we are on day two right now. He's never done one so he wanted to start with the 3 day. I'd totally do a 7 day with you. I have tried Coconut Water several times but I just cant get on board lol I know it is so good for you but I just can not take the taste but maybe if it was mixed in with something else! I'm with you on the Coconut Water. I just cannot get on that band wagon! I would join you too in this juice challenge!! I'm kinda iffy with coconut water too...but this juice looks worth trying because it probably makes you feel full! I am not a big fan of coconut water either! Maybe mixing it with a bunch of other ingredients would help. I will have to try it out!